The 2019 blockchain market is expected to show signs of maturity and gradually enter into a comprehensive, sustainable orbit of real benefits. Last year, the blockchain technology craze began a fascinating shift. This technology attracted interest in a wide range of applications in both the public and private sectors. As reported by Markets and Markets, blockchain applications to Government activities are expected to increase from $162 million USD in 2018 to $3.4 billion USD in 2023, with the compound annual growth rate (CAGR) of 84.5%. In addition to the government share, in Deloitte’s survey of over 1,000 of the world’s largest companies, 59% of executives claim that blockchain is changing their industry’s positions. Vietnam is one of the exciting destinations of blockchain technology for the last three years. 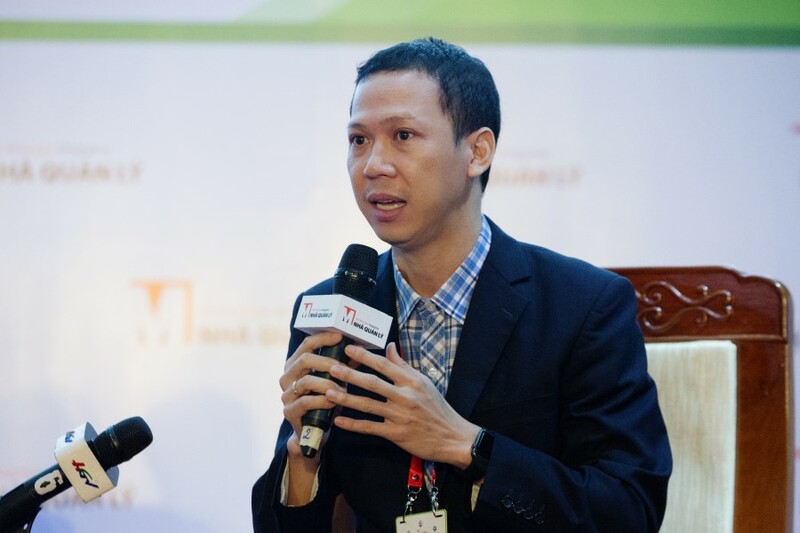 Mr. Do Van Long, the Regional Strategic Chief Officer of Infinity Blockchain Labs (IBL), has shared with the Nhip Cau Dau Tu’s journalists about this sweeping trend of investment and development of blockchain in 2019. Nhip Cau Dau Tu: In 2018, blockchain technology received attention from major corporations around the world with a series of blockchain applications from IBM, Microsoft, Tencent, Alibaba. 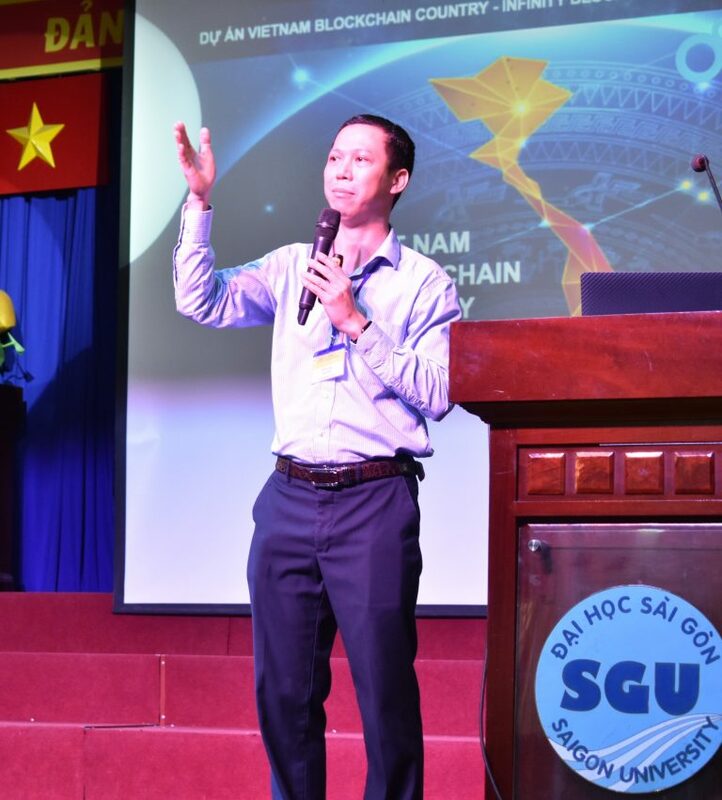 In 2019, what will the future hold for blockchain technology worldwide and in Vietnam? Long: “As of 2019 and moving forward, blockchain technology is expected to show signs of improvement, maturity, and gradually enter growth trajectory showing real and tangible benefits. Thus, this will be the year that research and pilot programs will increasingly become real-world applications for everyday life. 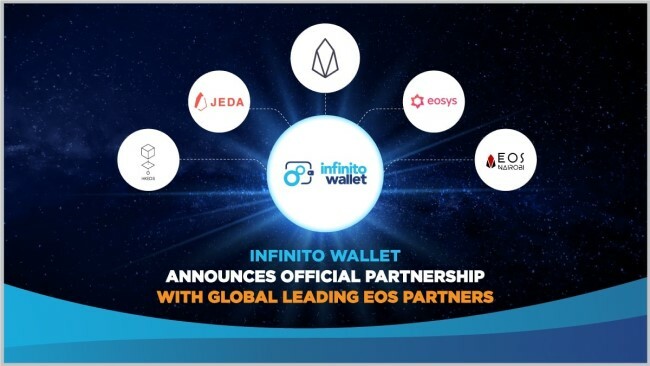 Many businesses and organizations will promote research and development applications for business operations to create blockchain applications to solve practical problems. 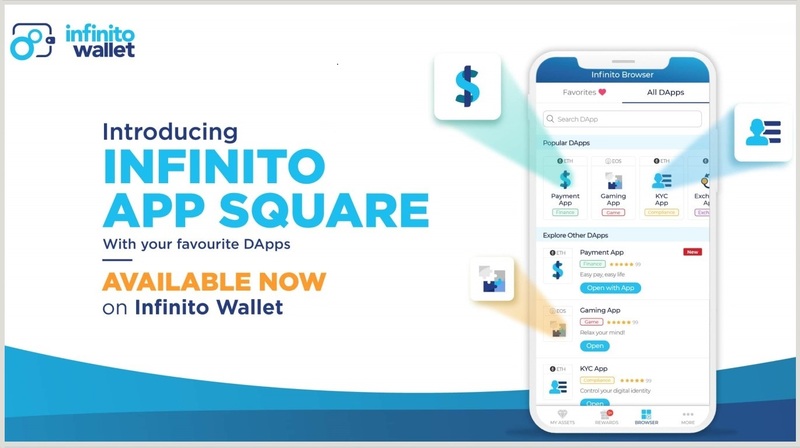 We have noticed a recent substantial increase in interest from investors in blockchain-based applications. Since early 2018, venture capital funds in Silicon Valley (USA) have spent more than $1.3 billion USD on blockchain technology. According to a market research firm named IDC, the total investment value for blockchain technology in companies and governments reached $2.1 billion in 2018, doubling the total number of investments from last year. The total is expected to increase to $9.7 billion USD by 2021. 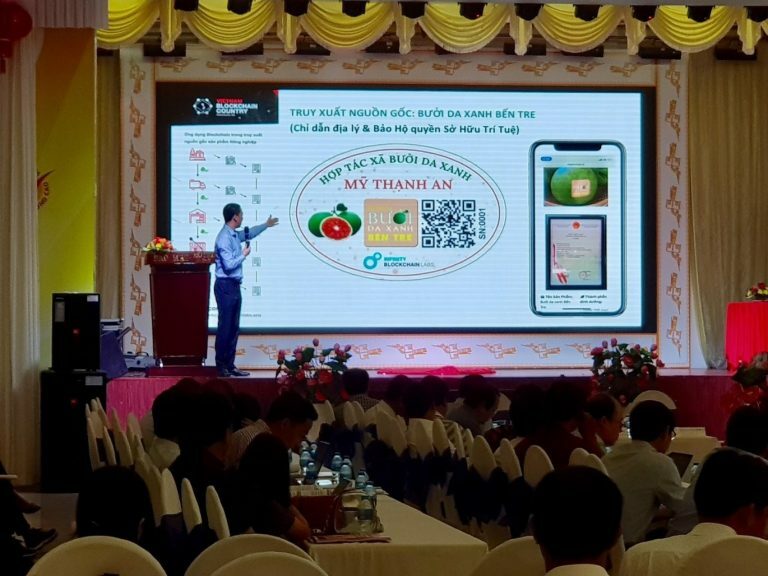 Nhip Cau Dau Tu: Vietnam holds a special place in the world of blockchain as a pioneer in actively participating in this new technology. Can you tell us about potential areas for early application of this technology in Vietnam? Nhip Cau Dau Tu: Logistics is one of the earliest industries apply blockchain technology. The sector has seen a number of leading industry players participating in blockchain pilot projects such as Maersk, Lotte Global Logistics, UPS and FedEx. How do you rate the impact of blockchain in this industry? Nhip Cau Dau Tu: What other trends about blockchain should we expect in 2019? Long: “One of the most prominent trends will be providing blockchain infrastructure as a service (Blockchain as a Service – BaaS). In the context of a growing number of businesses and startups who want to deploy their own blockchain solutions, the concept of BaaS is inevitable. 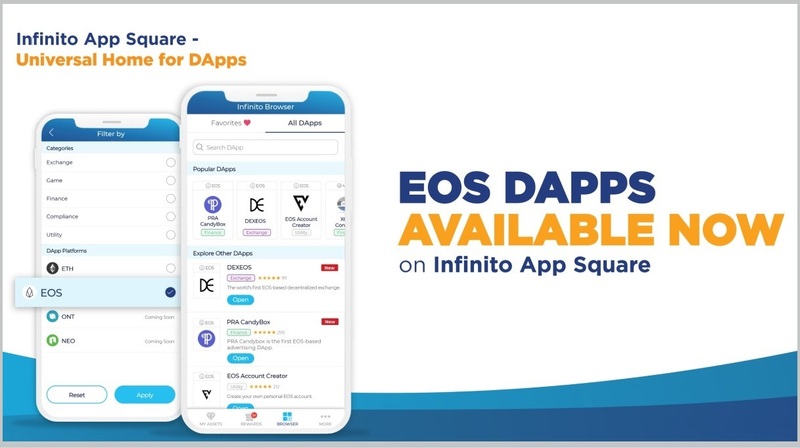 BaaS allows customers to build and design blockchain solutions tailored to different needs without spending too much time to understand the in-depth details, preparation, management, or equipment devices in the blockchain infrastructure. Worldwide, very few businesses are willing and able to provide this service, including a few typical names like Amazon, Microsoft. I think BaaS will be a potential new trend for the Vietnam market. BaaS will facilitate startups using blockchain technology. The Business Review is one of the leading business magazines in Vietnam, with a circulation of 65,000 copies per week and 350,000 readers. Its mission is to be at the forefront of updating new business trends for leaders. Over the past 15 years, the magazine has held many impressive and useful events for the managers and investors across the country, for examples, the Top 50 most effective trading companies on the stock market, Investment Summit, Tech Summit, etc.